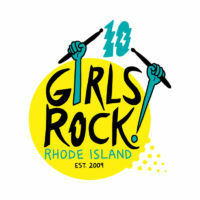 Our 4th Annual Girls Rock Camp starts tomorrow and we are SO excited! 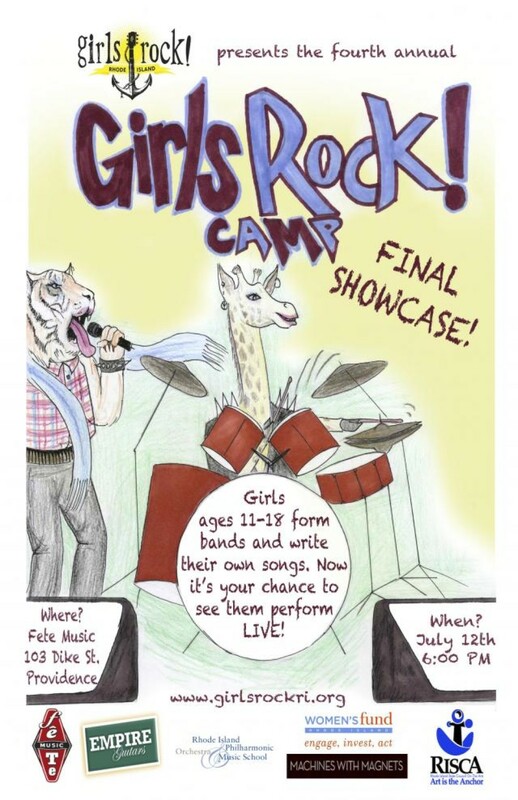 Please join us on Friday for the biggest, awesomest, tear-jerkiest event of the year– the Girls Rock Camp Final Showcase! Witness empowerment in action as 11 bands of 11-17 year olds form on Monday and perform their brand new original songs for you on Friday! Hope to see you there for the magic!